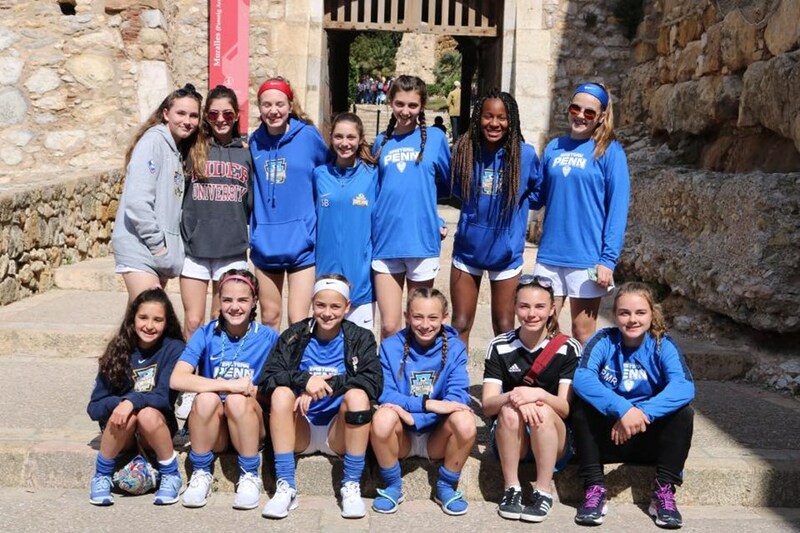 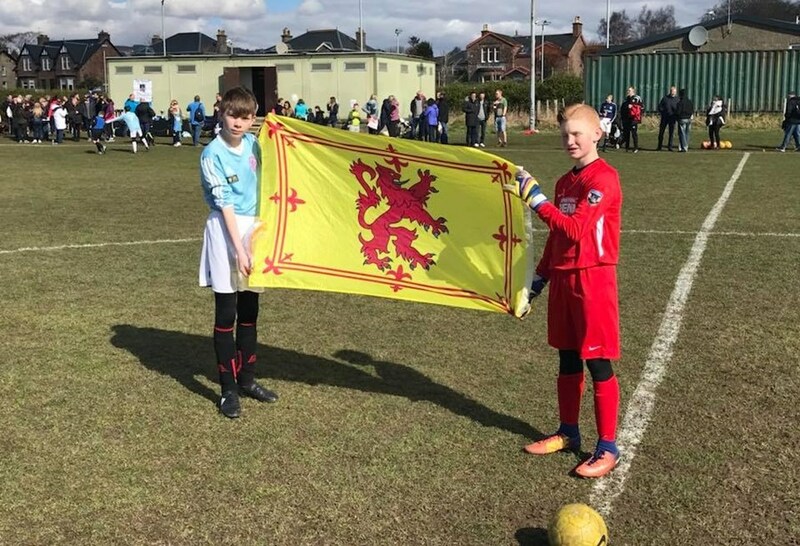 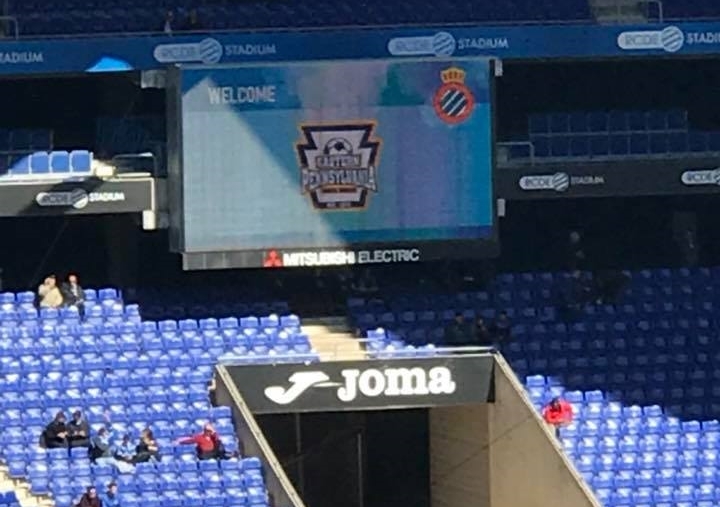 From March 25-April 2, U13-U15 Eastern Pennsylvania Youth Soccer ODP players spent a memorable week in Europe, with the U14-U15 boys and girls in Barcelona, the U13 girls in London and the U13 boys in Scotland. 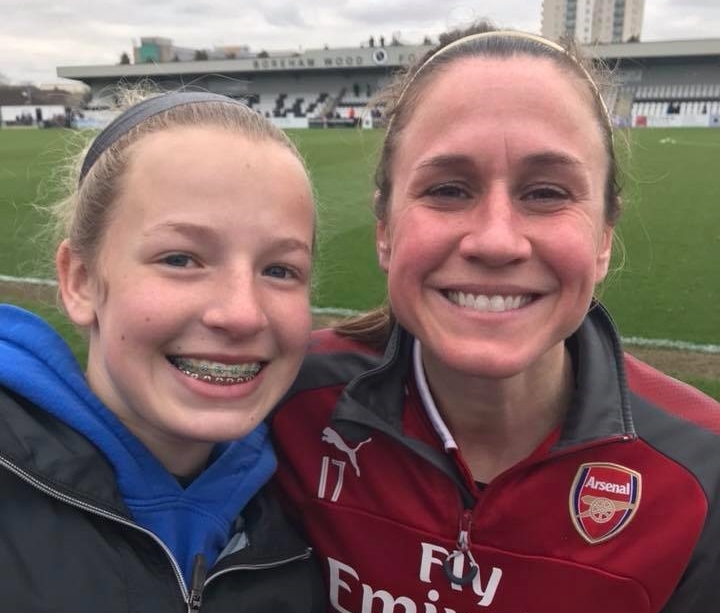 U.S. Women's National Team player Heather O'Reilly, who plays professionally for Arsenal, took time after her match to pose for pictures with the U13 girls in attendance. 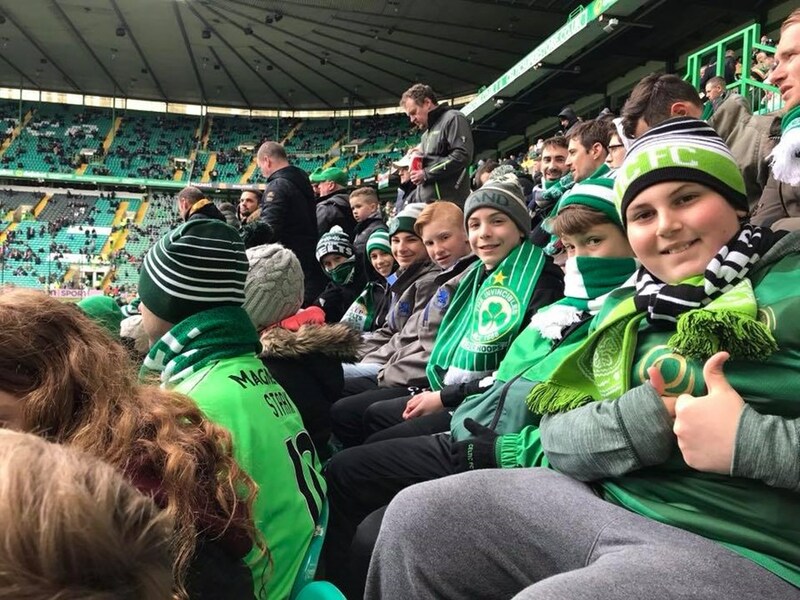 The U13 boys take in a match at Celtic Park in Glasgow, Scotland. 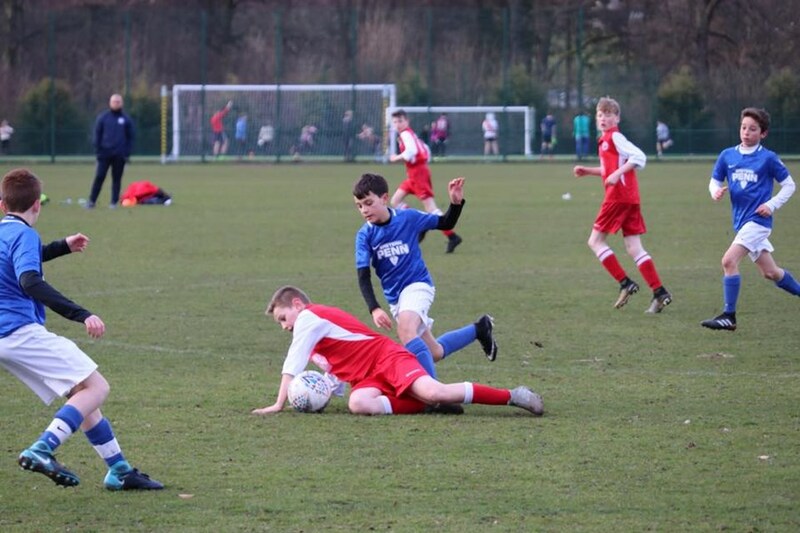 A big thank you to our partners from WorldStrides Excel Sports for putting the trips together. 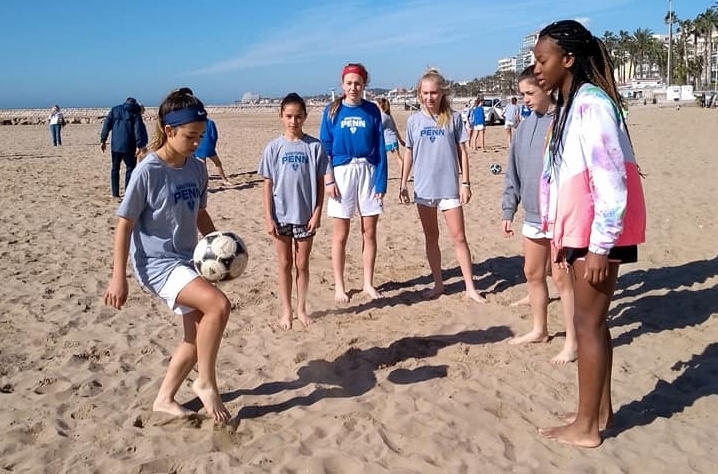 For more information on ODP International Trips or to inquire about 2019 trips, contact Daniel Dicce at danield@worldstrides.org.